This extensive application for preschool and school children will help them in correctly writing English alphabet and numerals. 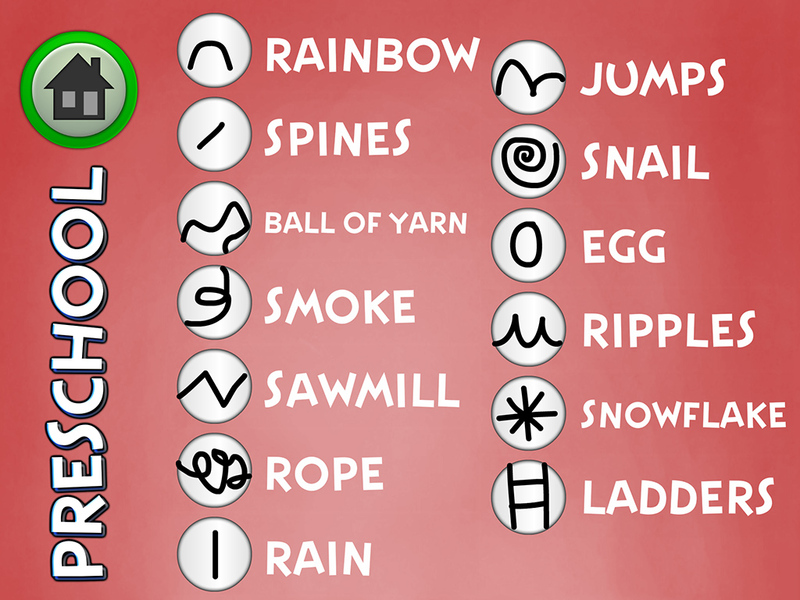 The application contains exercises for children of preschool age to improve their graphic and motor skills. These may also be used by first-graders in relaxing their hands and wrists. 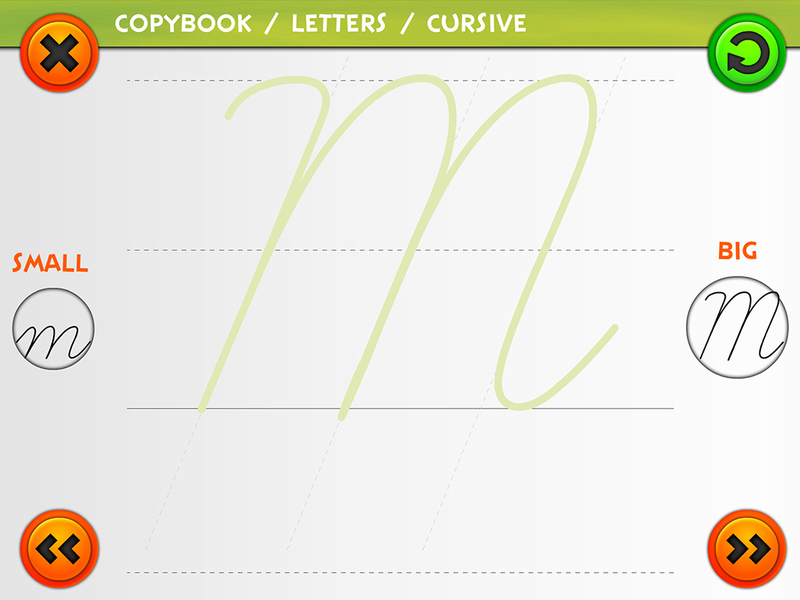 The largest sections of the application are devoted to mastering handwritten and block letters, complete with their small and capital versions. 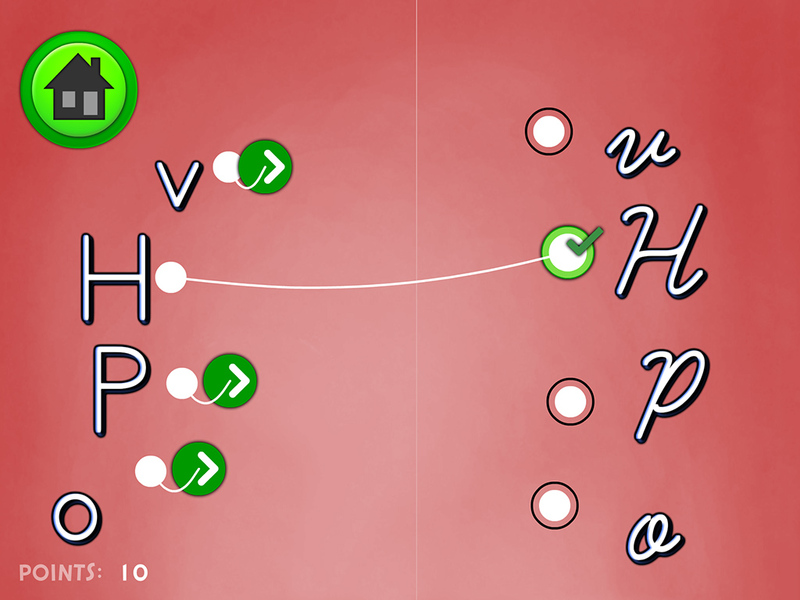 The available auxiliary lines are designed to help children in tracing the correct shape and slant of their letters. 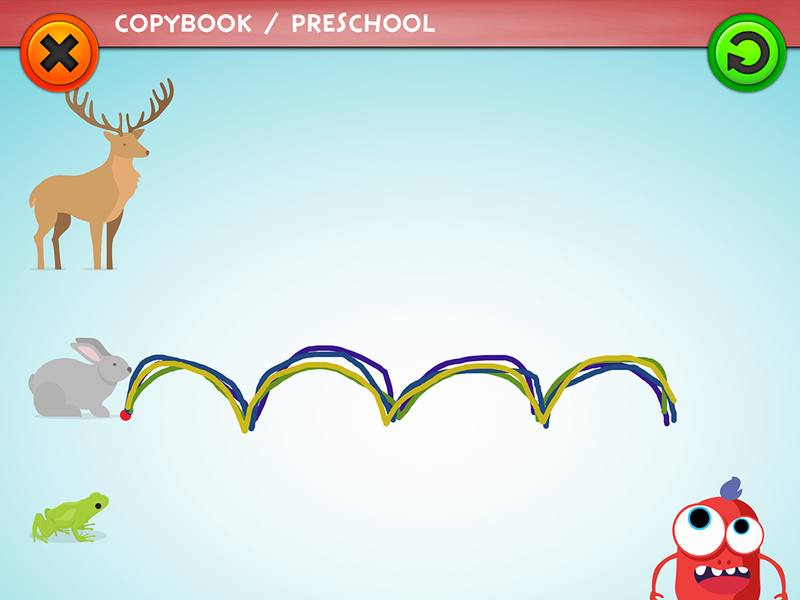 Our animated dot indicates whether each line is being drawn correctly, telling children where to start and how to proceed. You will also find lessons in writing numerals. 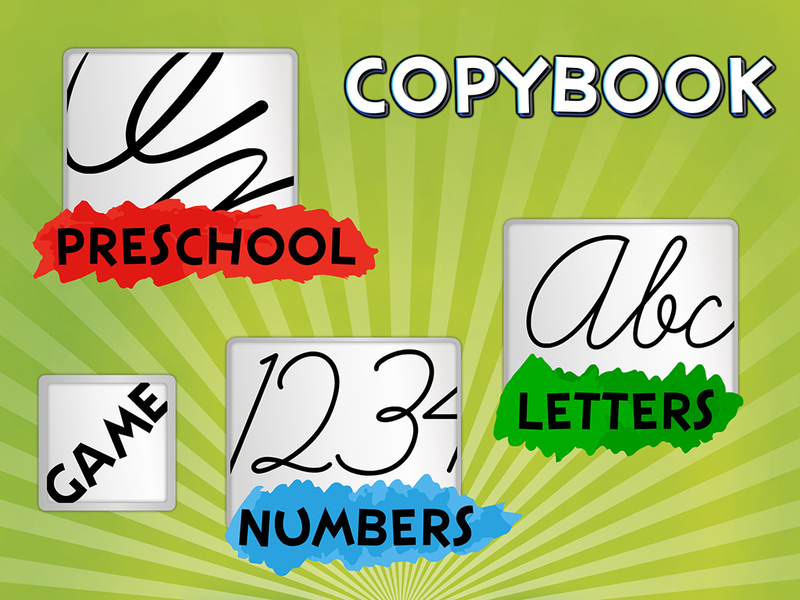 The application comes complete with a game that will reveal whether children really know not only how to write individual letters correctly but also whether they know how to match handwritten and block variants. Writing can be controlled with your finger but we do recommend using for this application a pen for tablets, the so-called stylus, which will also help children to learn how to grip their pen correctly. From now on, it is going to be plain sailing for you that will make your writing so exciting.